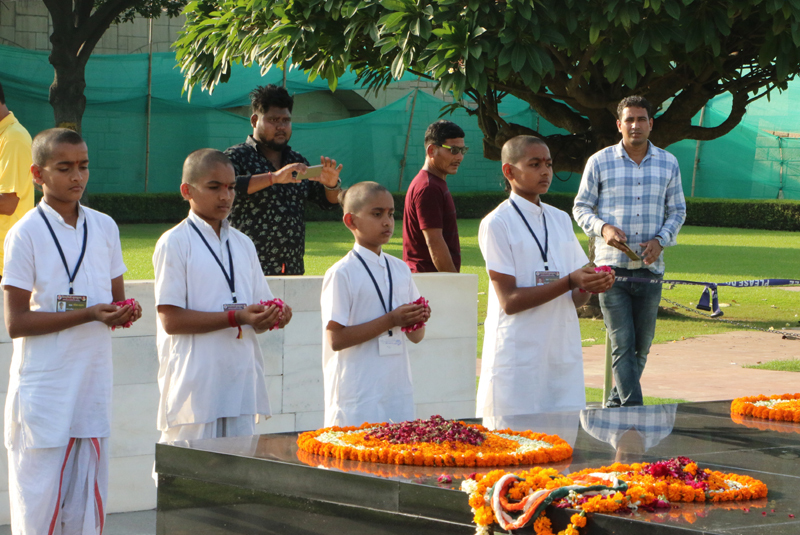 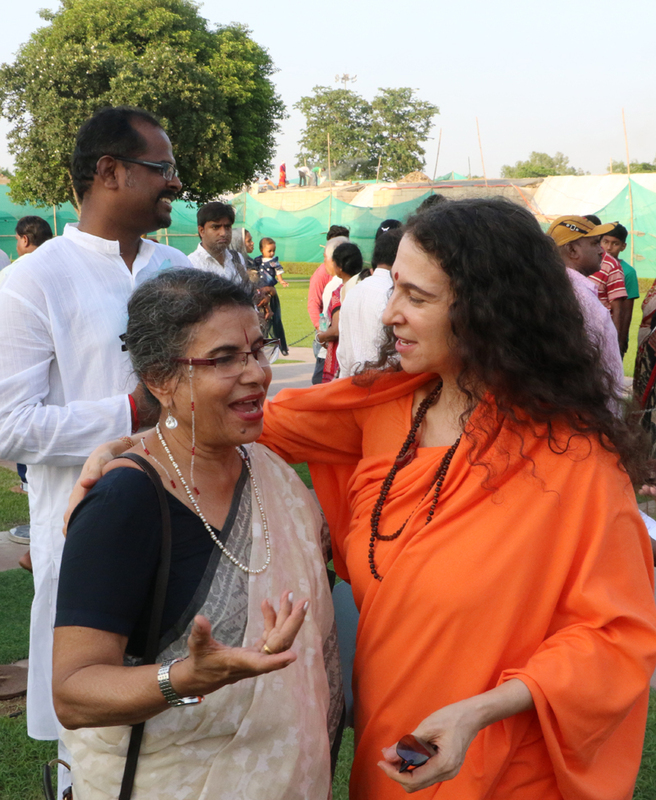 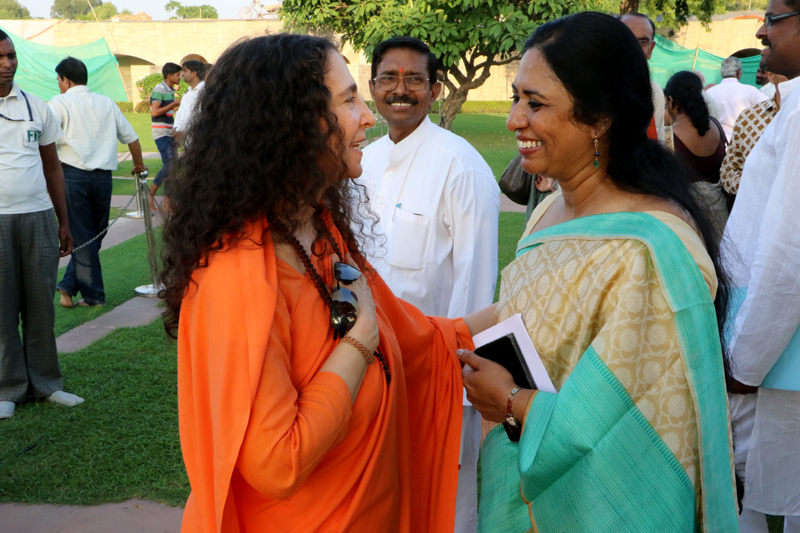 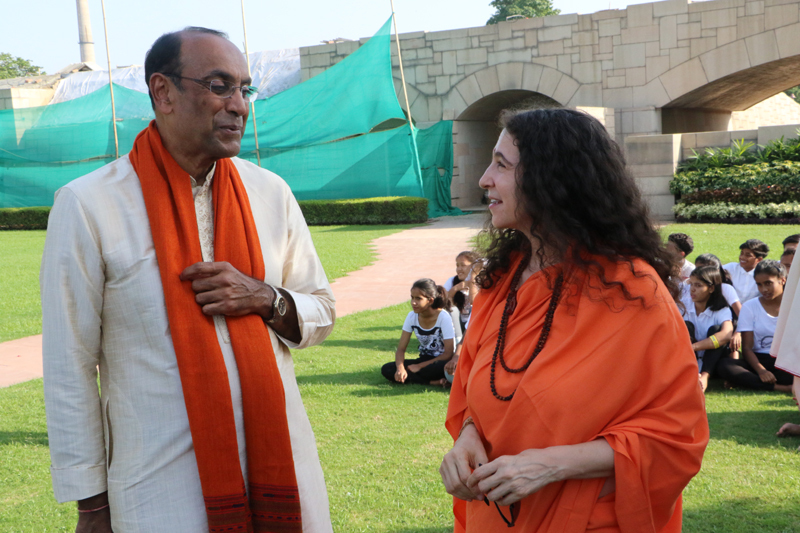 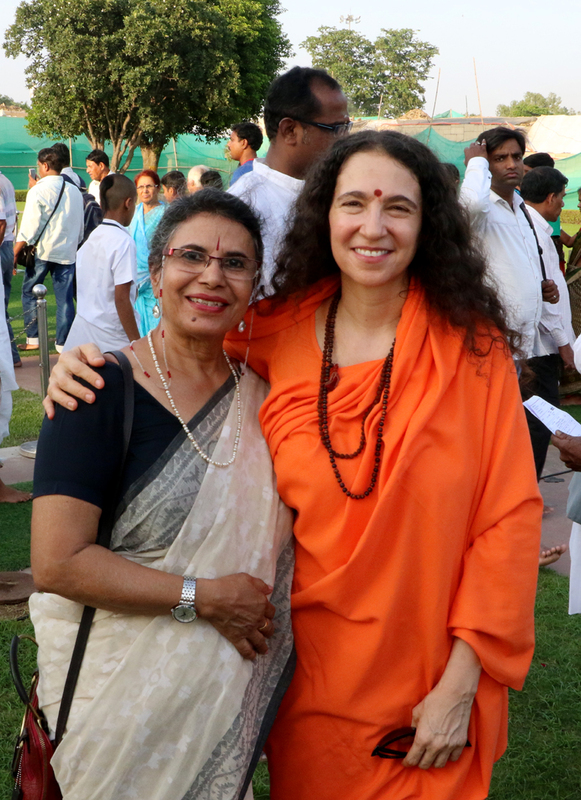 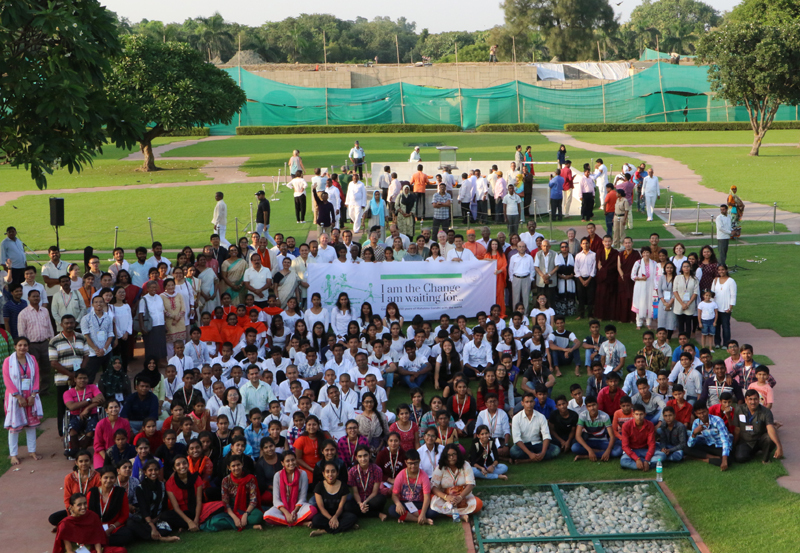 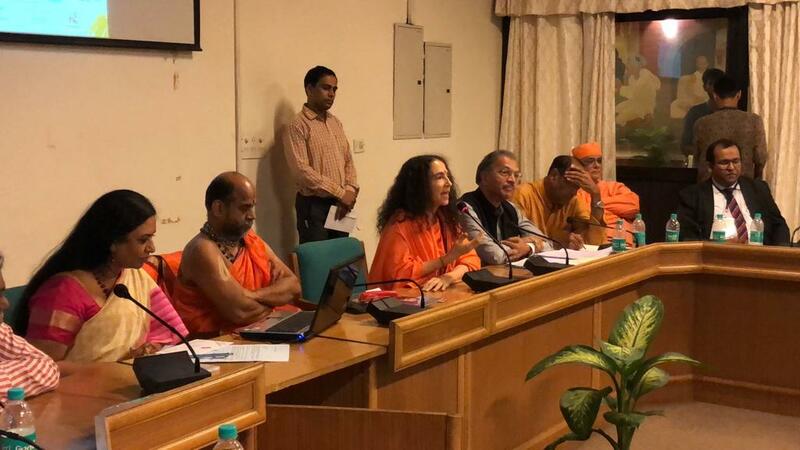 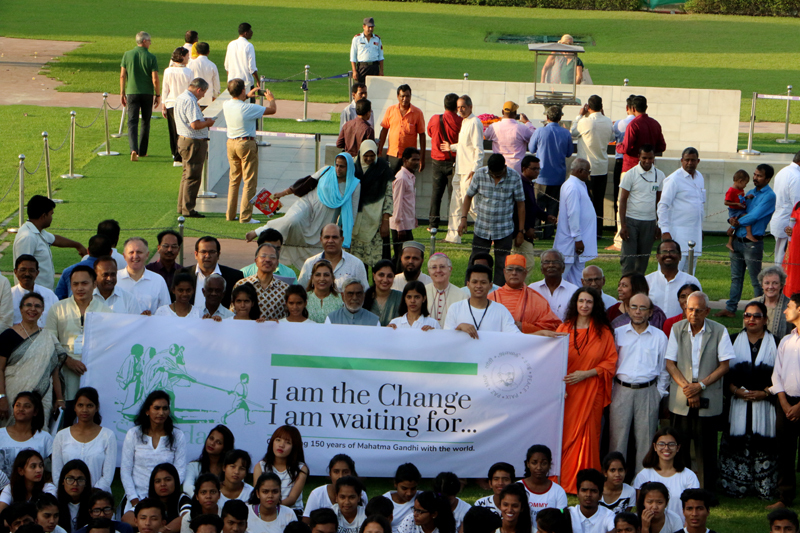 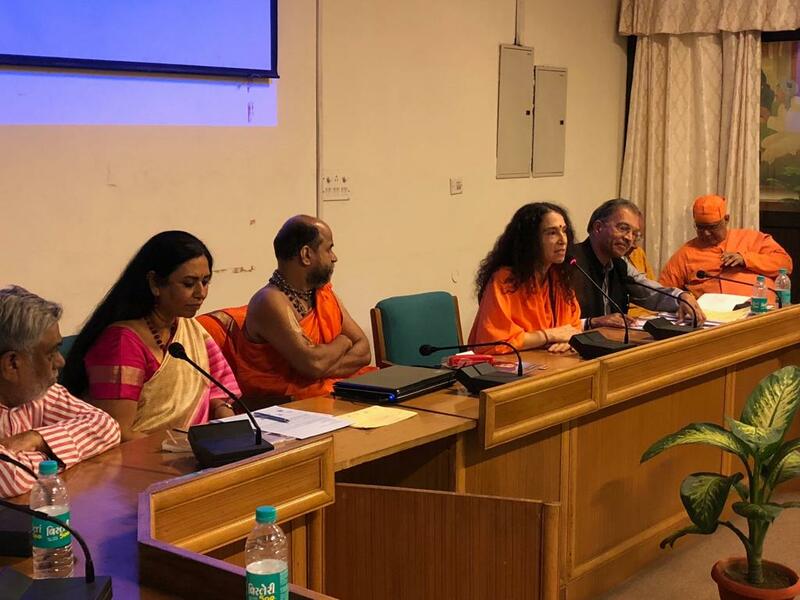 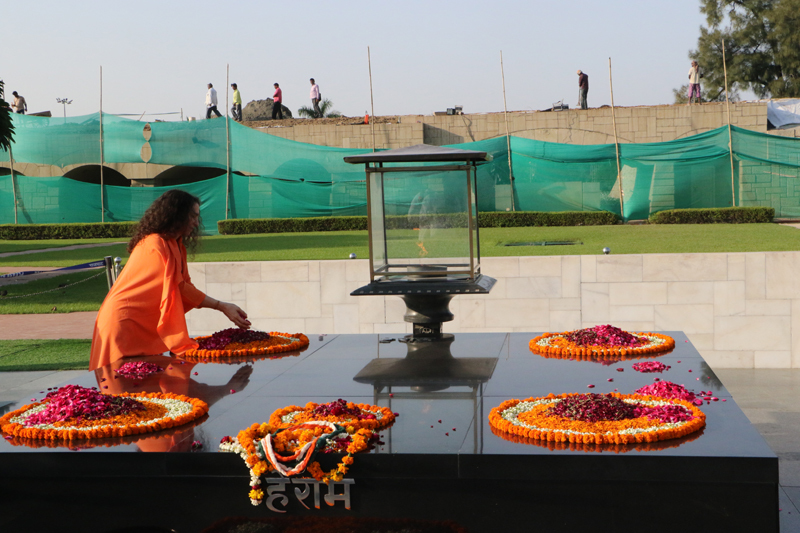 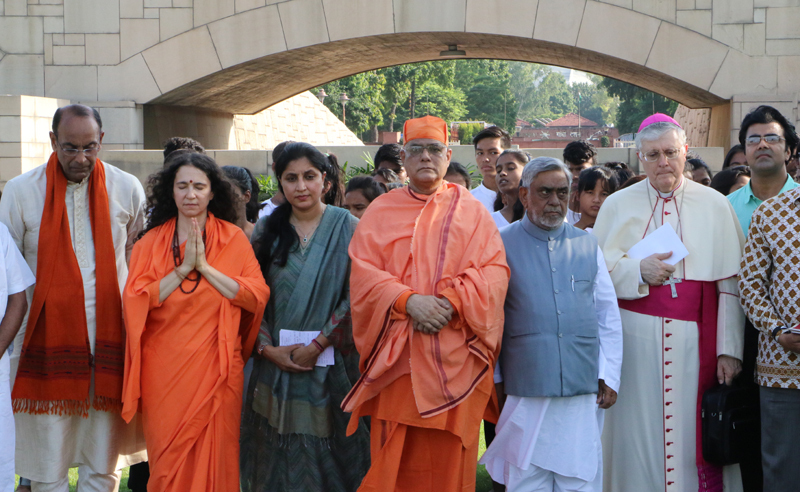 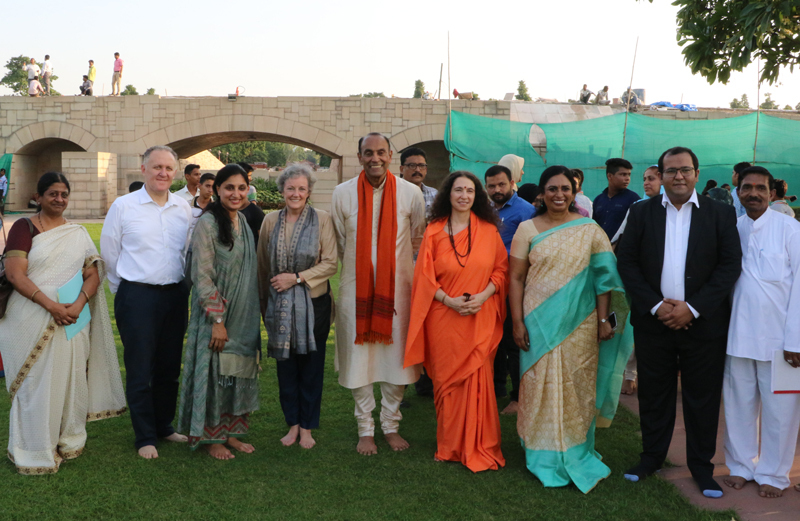 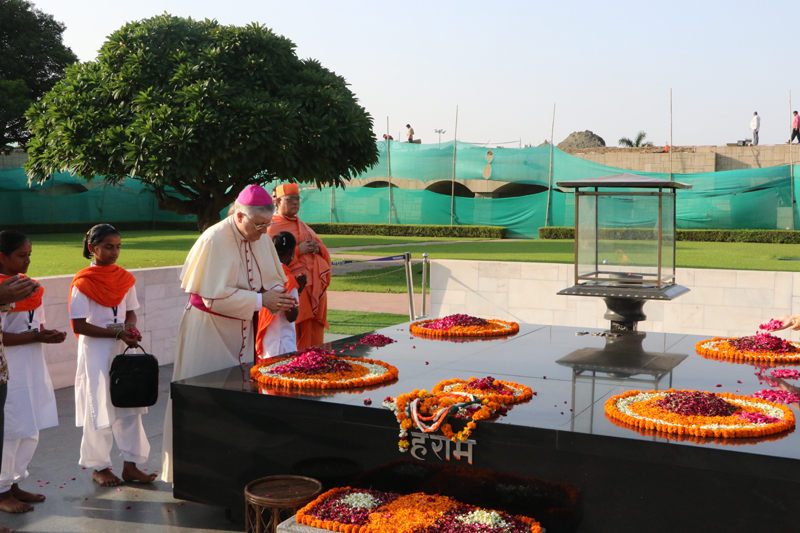 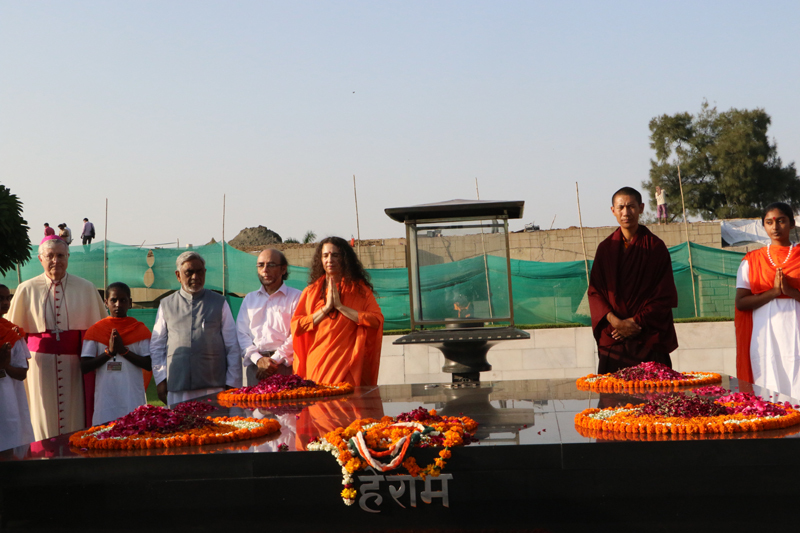 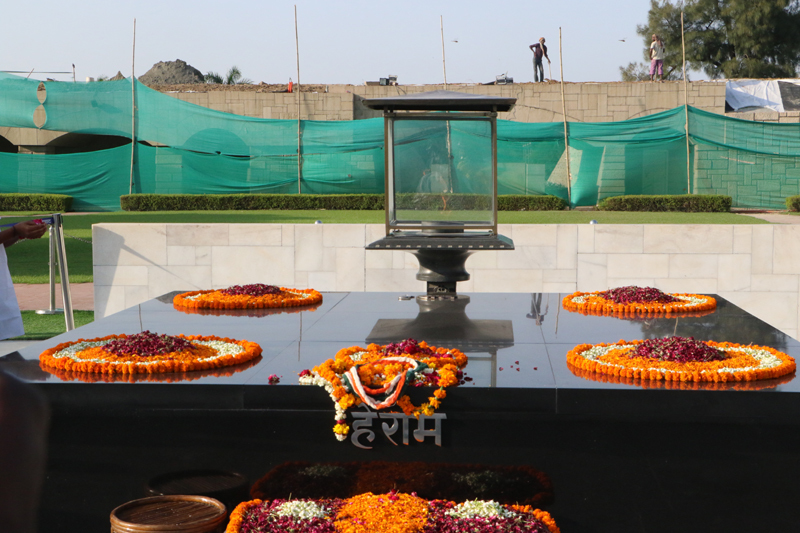 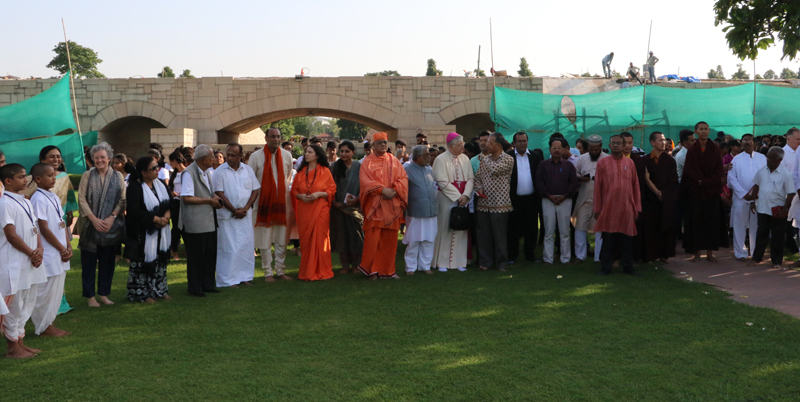 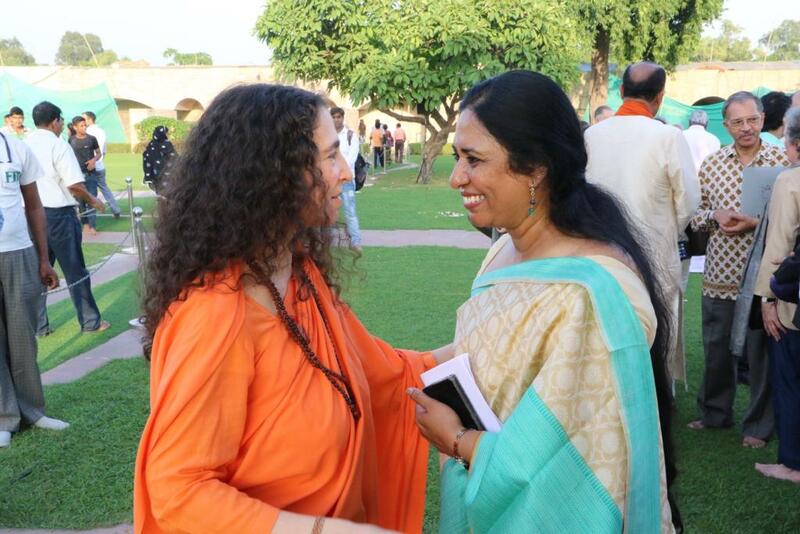 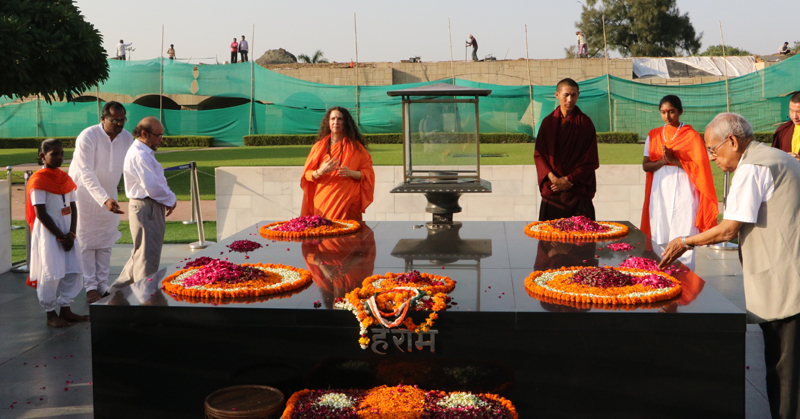 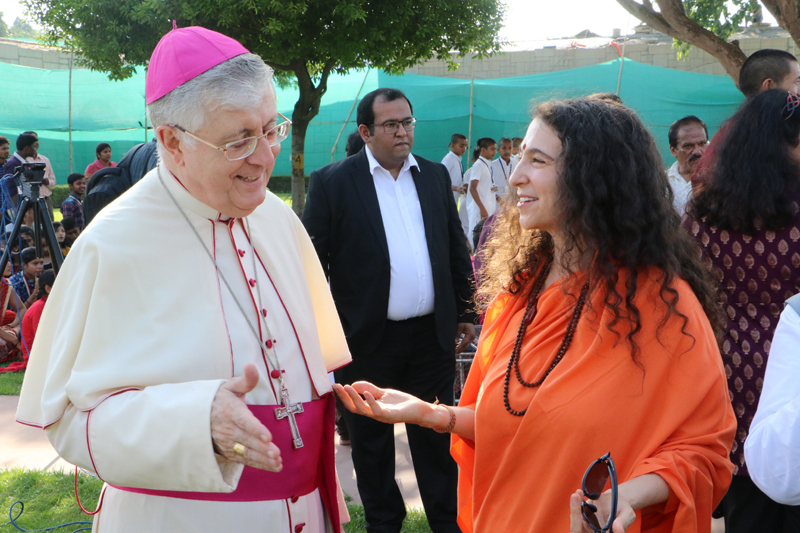 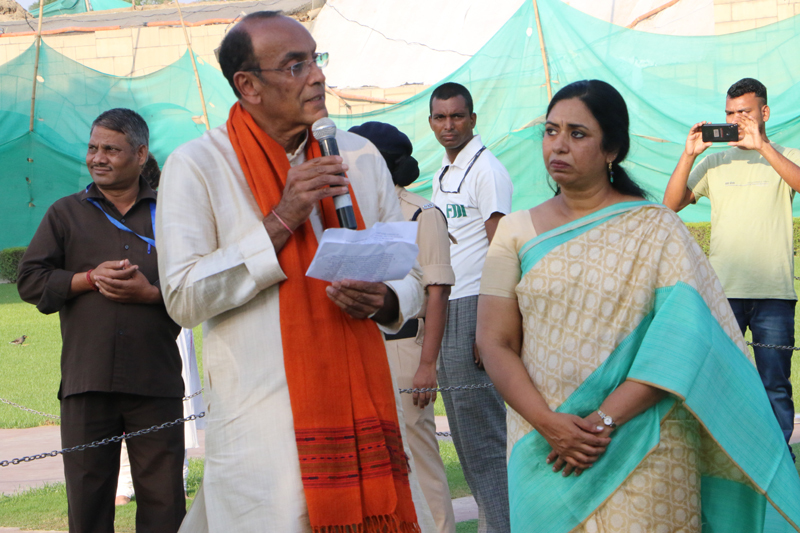 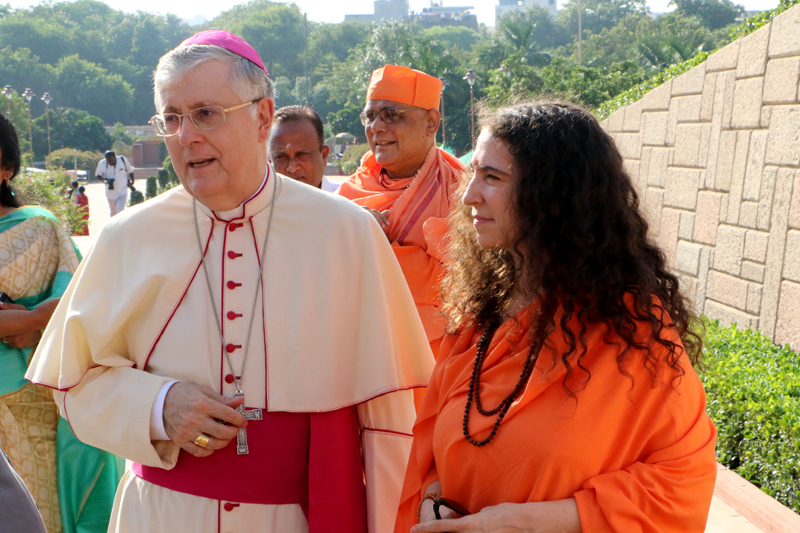 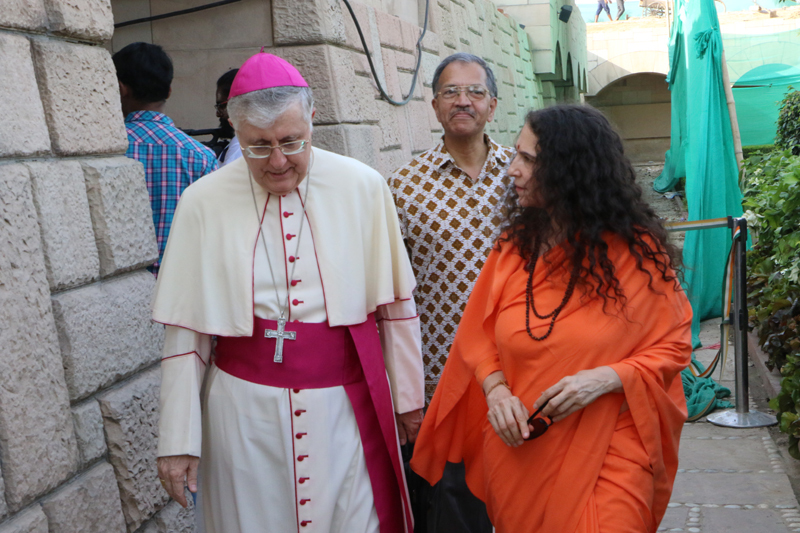 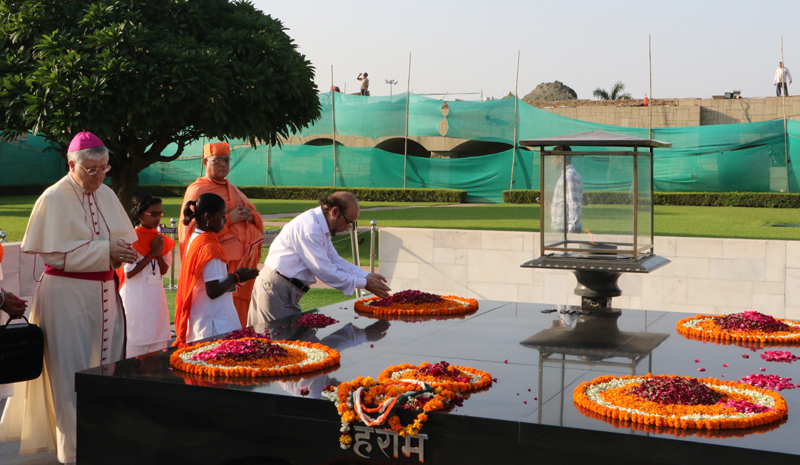 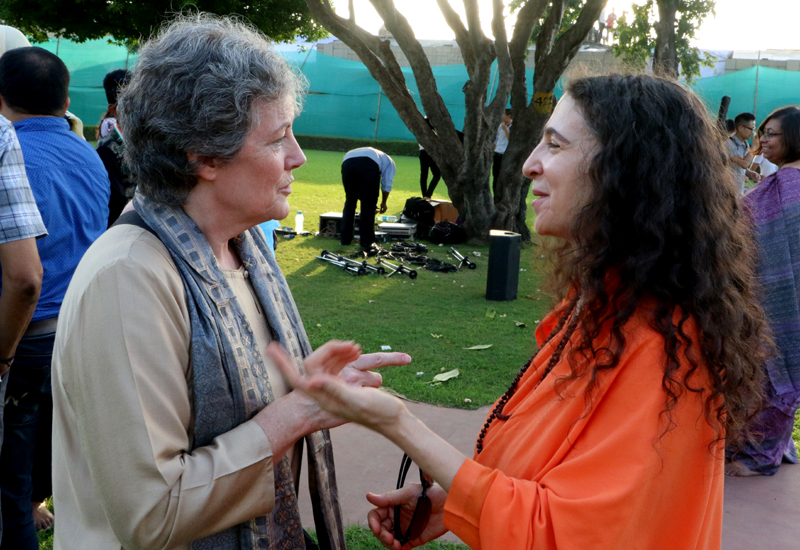 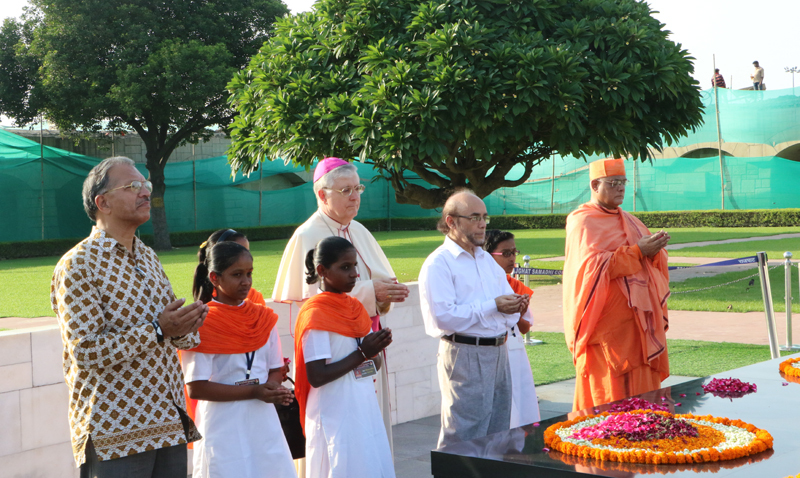 Sadhvi Bhagawatiji was part of the Regional Interfaith Dialogue on Child Dignity Online, organized by UNICEF, Arigatou International, Shanti Ashram, Gandhi Smriti and Darshan Samiti, Sarvodaya-Focolare family, Gandhigram Rural University, GNRC India Partners, and the UAE, and was held at Gandhi Smriti, Rajghat, New Delhi. 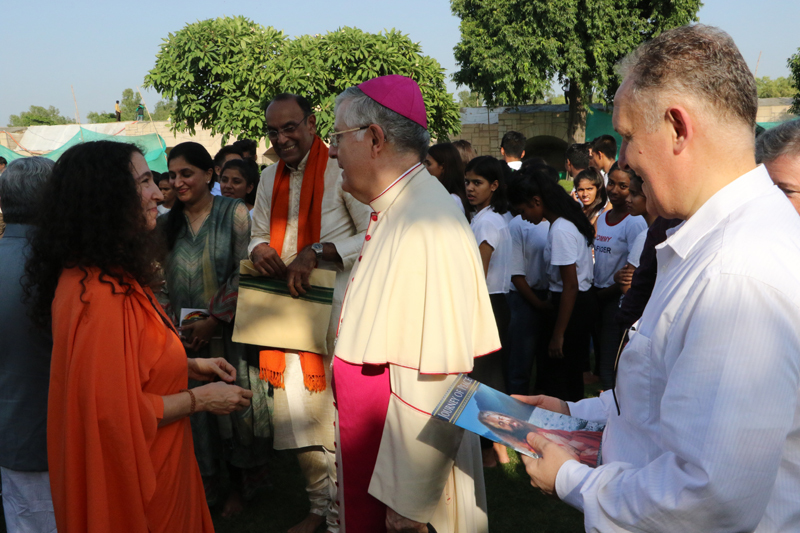 Around the world, millions of children live with violence in their lives on a daily basis. 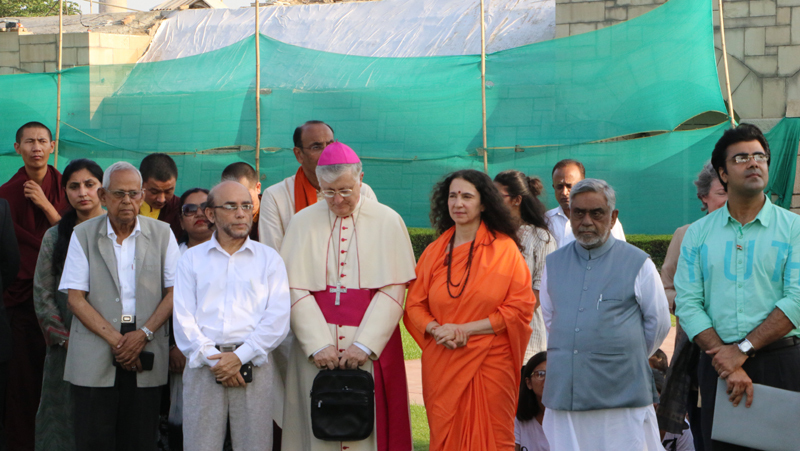 According to the organizers of this event, “In 2015 more than half of the world’s children have experienced some form of violence. 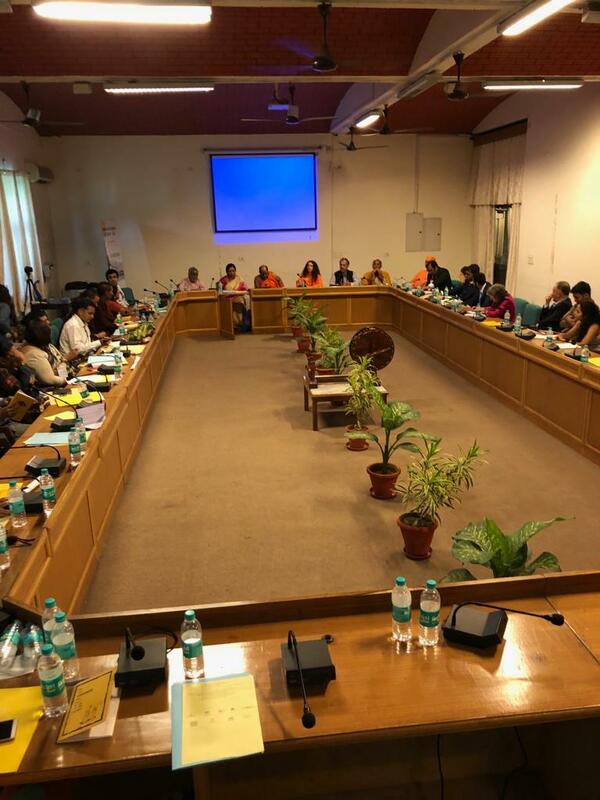 Violence is pervasive, largely invisible, socially accepted and very often fails to be investigated and addressed.” Additionally, children now must also contend with violence that comes online, through forms such as cyber bullying, webcam exploitation, sexting, harmful and inappropriate web content, and more. 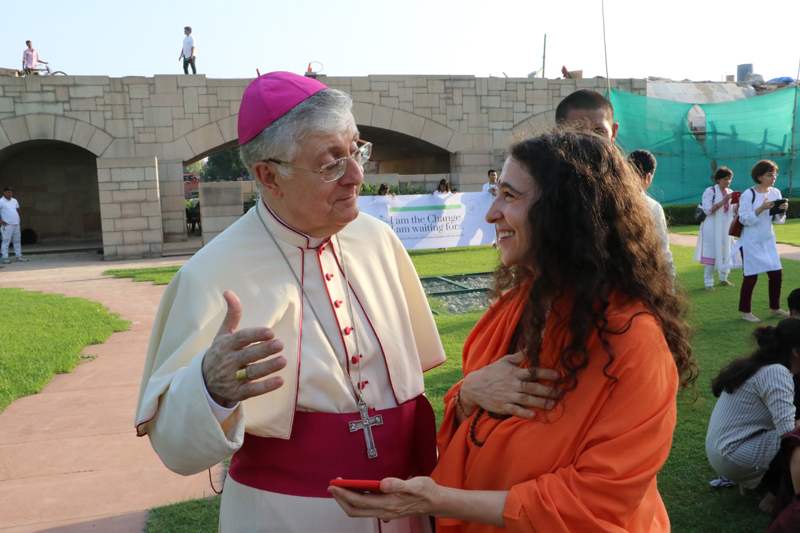 Technology as grown quickly whereas laws and the ability enforce laws protecting children online have not. 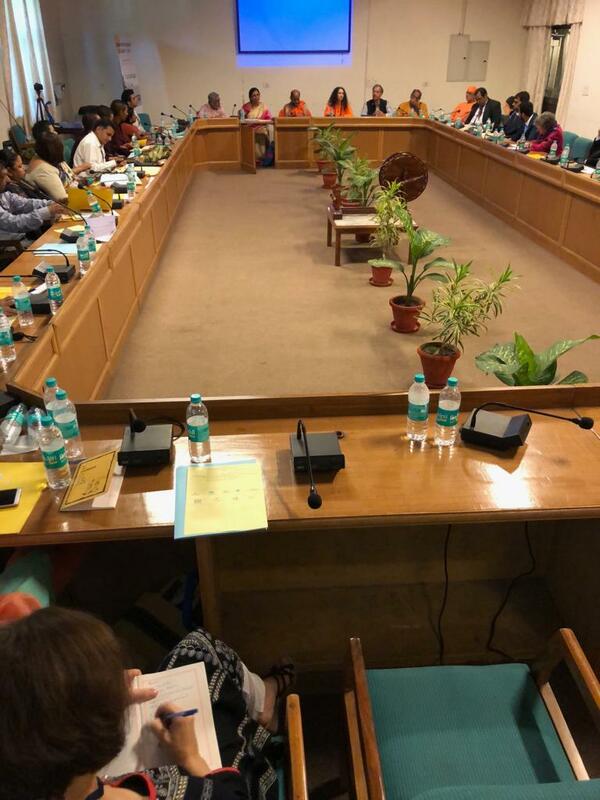 The objective of this dialogue was to better understand the impact of violence against children, and to come with strategies to end the violence on both the individual and society level. 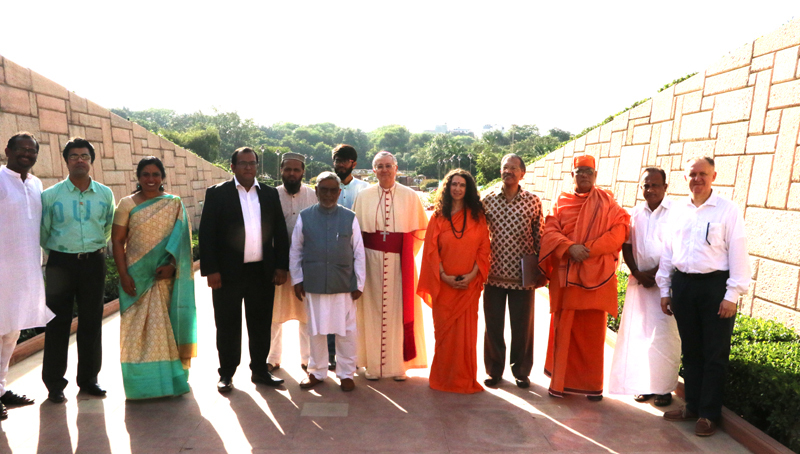 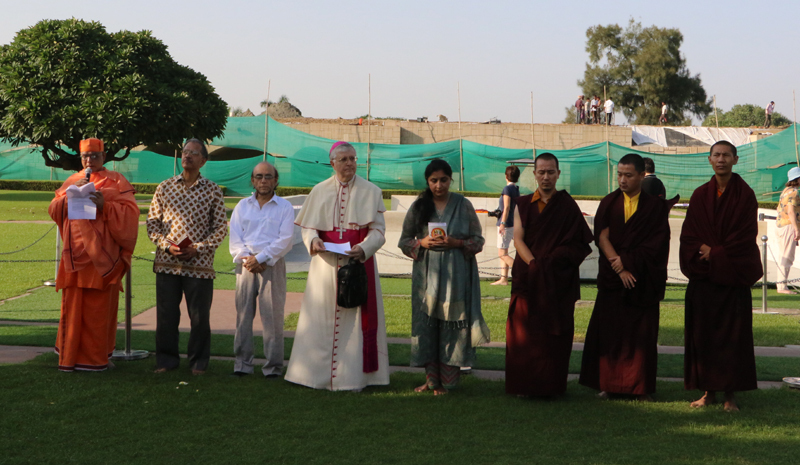 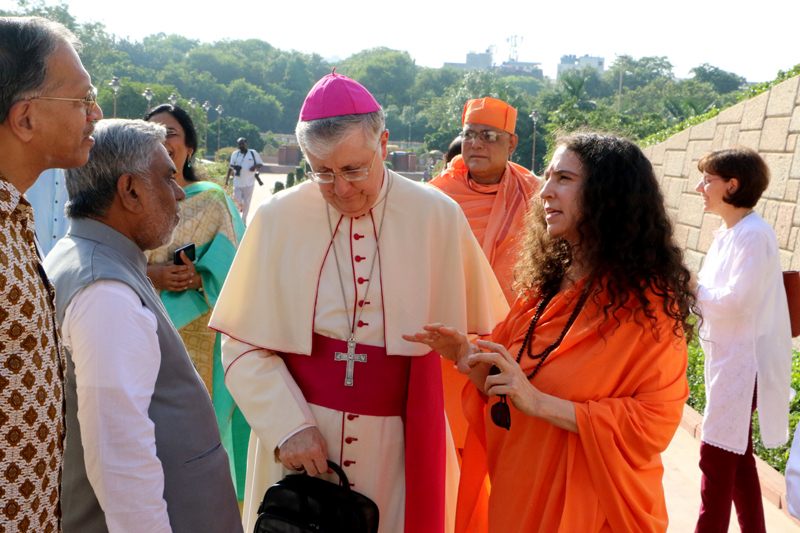 Focusing on the power interfaith religious leaders have to promote change, they discussed religious viewpoints on the growth of technology and how religious leaders can motivate and inspire their communities to protect children online and prevent further violence.